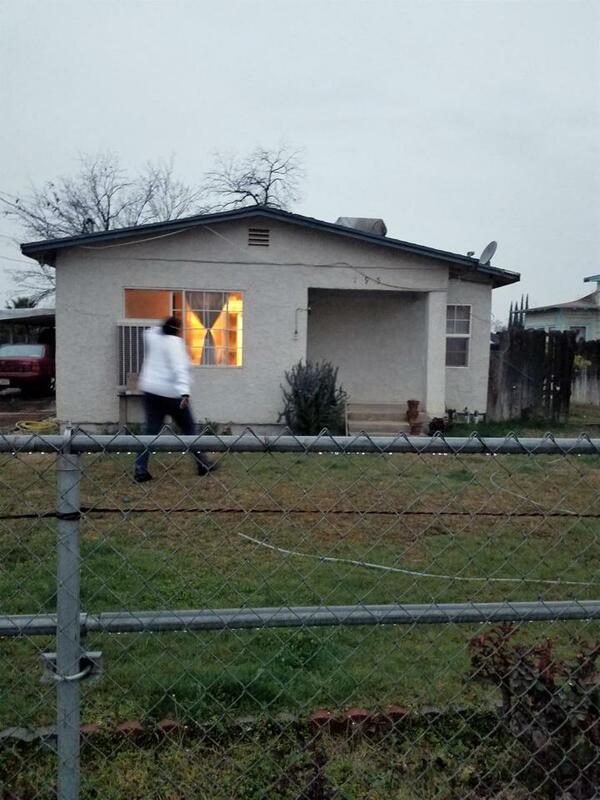 Nice 2 bedrooms and 3 baths house, needs some TLC. Elementary and middle schools 2 blocks away. Nice neighborhood a must see. Listing provided courtesy of Arta Palma-Quiroz of Berkshire Hathaway Homeservices California Realty.